I love this album. There are a lot of negative reviews saying that the album breaks no new ground for the band. I say "Who cares!" these are great pop songs. Don't listen to the critics.This is a very listenable album. 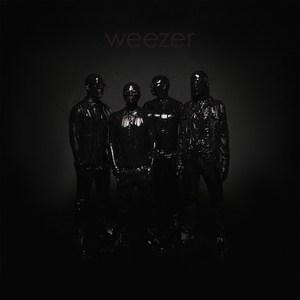 If you enjoyed The White Album, you will like The Black Album. Just get it.